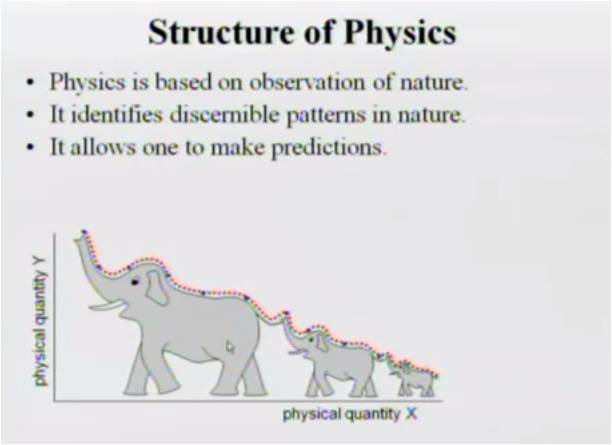 Physics 240: Physics for Science and Engineering I (Calculus-based Mechanics) (UMKC). Taught by Professor Jerzy Wrobel, this course provides an introduction to mechanics, wave motion and sound and heat and thermodynamics. And the course is based on the 8th edition of a textbook Physics for Scientists and Engineers authored R.A. Serway & J.W. Jewett, Jr.